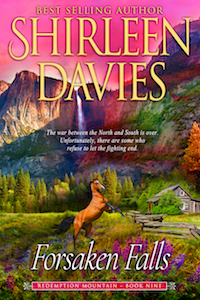 Forsaken Falls is my newest book in the Redemption Mountain series. A key sub-plot has to do with a pro-confederate guerilla group I call Price’s Raiders. Researching bands such as these who came together throughout the Civil War was fascinating, and became the source for this post. In 1861 Missouri delegates to a statewide convention rejected secession. In turn, several semi-organized groups of raiders quickly formed and guerrilla warfare erupted throughout the Kansas and Missouri area. 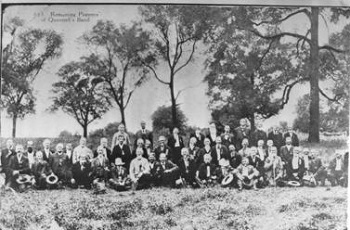 The pro-confederate forces were called Bushwhackers and the pro-Union guerrillas were known as Jayhawkers. 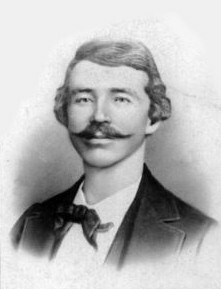 Before the civil war, William C. Quantrill lived in Indian Territory and learned Cherokee guerrilla tactics from his friend, Joel B. Mayes, future chief of the Cherokee Nation. Quantrill served in the Confederate Army for a while, but the disciplined structure of military life didn’t suit him and he left to form a band of guerrilla fighters in Missouri. Quantrill’s Raiders ambushed Union patrols and supply convoys, seized the mail and raided towns on the Kansas-Missouri border. He trained his men in tactics like disguises, synchronized attacks, using multiple .36-cal. Colt revolvers for expanded firepower, hit and run strikes, and how to thin out preplanned escape routes after a skirmish. Under the Confederate Partisan Ranger Act, Quantrill was granted a field commission as a captain in the Confederate army, but he often referred to himself as a colonel. He usually acted on his own with little regard for his government’s policy or orders. In August 1863 Union authorities imprisoned the female family members of the known guerrillas so they could banish them. Several of these ladies, some were teens, were maimed and killed when the women’s jail collapsed. John Noland, a freed slave, was one of Quantrill’s men and his best scout. Noland helped scout Lawrence, then Quantrill led 450 men into the city to avenge the women’s deaths. Quantrill ordered his raiders to kill every man big enough to carry a gun. At least 150 men and boys were shot dead. After the devastation at Lawrence, Federal General Thomas Ewing, Jr. forced 10,000 men, women, and children on the Missouri border from their homes. Jayhawkers plundered and burned the empty houses and the region became known as the Burnt District. 12,000 Confederate troops rode in to help Quantrill and the bushwhackers but Federal troops chased the Confederates to Arkansas. Quantrill fled with his men to Texas. In 1864, a Collin County Texas magistrate, a sheriff, and a third man were lynched in Tyler, Texas to revenge the deaths of two of Quantrill’s Raiders, who were killed in a gunfight with a Texas posse. In 1864 some of the guerrillas left Texas and returned to Missouri in separate bands, commanded by lieutenants “Bloody” Bill Anderson and George Todd. These bands reigned terror on the Missouri River Valley in the summer of 1864, paving the way for Price’s Raid when the Confederates tried once more to secure Missouri. During the raid, the guerrillas massed their forces near the Confederate soldiers. 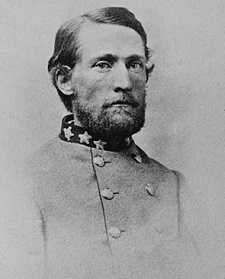 But, Major General Sterling Price failed to adequately use regular and irregular forces simultaneously against the union, so he lost the advantage. He also failed due to the slow progress of the regular force during the raid and the irregulars massing so close to Price’s regular troops. Price was defeated and retreated back to Louisiana. Anderson and Todd died. Anderson was reportedly shot north of Orrick. George Todd was shot out of his saddle by a Union sniper, north of Independence, Missouri. Quantrill took several of his loyal men, a group of 30 guerrillas, and headed east toward Kentucky. There, Quantrill’s group of guerrillas were cornered in a barn. A shootout resulted in Quantrill getting wounded in the spine, unable to move. He was arrested but died from his wounds just a week later. Some of the guerrillas continued under the leadership of Archie Clement, who kept the Raiders together after the war. 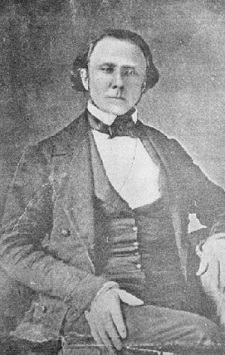 In 1866, he was killed by the state militia in Lexington. His men became the outlaws known as the James-Younger Gang, which included Jessie James. There were many other organized guerrilla groups during the Civil War, here are a few. 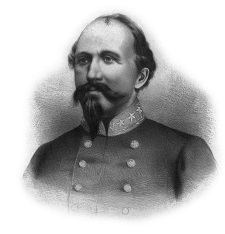 John Hunt Morgan, known as the thunderbolt of the Confederacy and the great raider, led Morgan’s Raiders, which operated as part of the cavalry forces of the Confederate Army of Tennessee in 1862 and 1863. Morgan also led daring raids into Kentucky as well. In his last raid, he disobeyed orders by crossing the river bordering the state and raiding Ohio and then Indiana as well. He captured nearly 6,000 union troops, destroyed bridges, and fortifications, and ran off livestock. This was the furthest raid north of any organized cavalry invading from the south. Morgan was captured and surrendered in Ohio but later made a daring escape from the Ohio State Penitentiary and returned to service. Morgan’s Raiders was mostly disbanded in the late days of the Great Raid of 1863. Even though he stood only five feet tall, the most feared and respected Confederate guerrilla commander was John Singleton Mosby. He was a University of Virginia educated lawyer and a self-educated warrior. His rangers struck Union forces throughout northern Virginia. 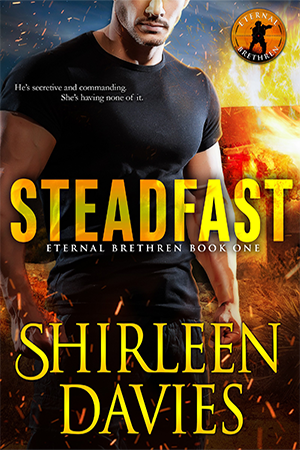 Stealth was one of the group’s greatest qualities. They would leave the hard roads where the horses’ hooves could be heard and they cut through the grassy fields taking down bars or fences and quietly pass through. They stole supplies, destroyed telegraph lines, and attacked Union patrols, effectively tying down Federal forces behind Union lines in northern Virginia in the last two years of the war. Federal attempts to defeat Mosby’s Partisan Rangers fell short of success because Mosby wisely used small units (10–15 men) operating in areas that were friendly to the Confederacy. A regiment of white and anti-Union Cherokee Indians merged into a guerrilla force and fought in the remote mountain back-country of western North Carolina for a month after Lee’s surrender at Appomattox. They voluntarily ceased hostilities after capturing the town of Waynesville on May 10, 1865. Throughout the American Civil War, units of partisan rangers fought bloody campaigns of guerrilla warfare against enemy soldiers as well as civilians. These raiders with loose ties to the Confederate and Union Armies were commanded by men like the infamous William C. Quantrill, who operated outside the standard rules of warfare. I’d love to read your comments on this post or information you have to share on this topic. 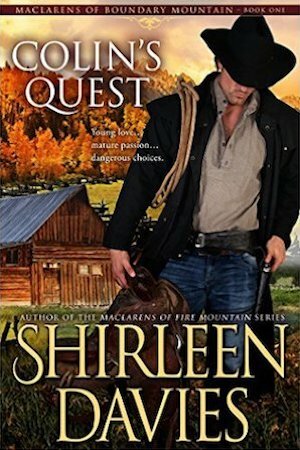 Forsaken Falls, book nine in the Redemption Mountain series is now available for PreOrder!